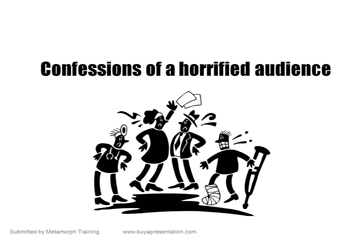 This presentation won the award under the category Presentation Horror Story Content on Slideshare in 2010. 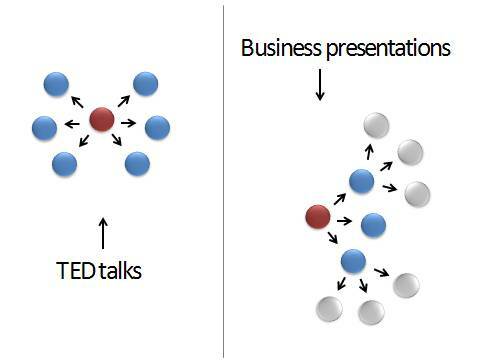 Note how a simple line drawing made in PowerPoint adds impact to the message on slides. A pack of 750+ useful PowerPoint Charts, models, consulting Diagrams and more at just $249. Fully Editable. 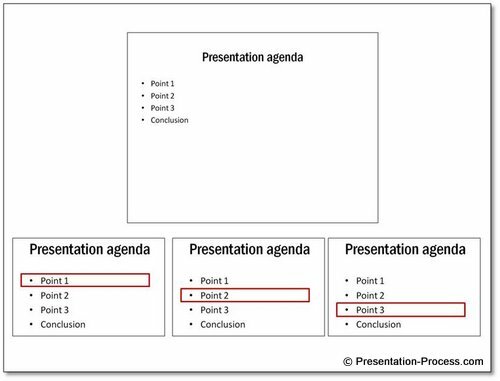 Save time and create stunning presentations. 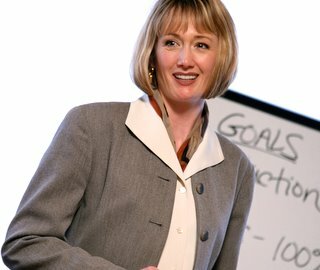 The presentation is structured as a wishlist from the audience to the presenter. Audience get horrified when a presenter does not stick to some basic rules of presenting. This presentation won the best presentation award and has gained popularity because of the unusual way in which the information is represented. You may feel comfortable pushing all my questions towards the end… ????? But, what are the next steps? Will you fulfill my wishes? End of Presentation about audience expectations. 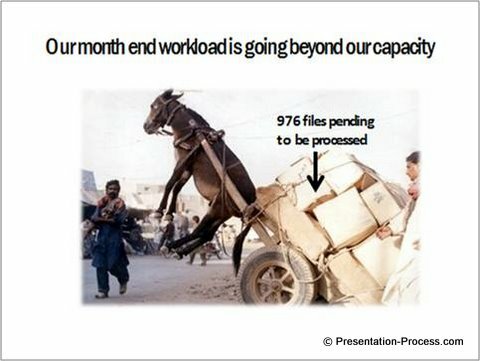 Related : What Causes PowerPoint Slide Design Failure?